HONOLULU (HawaiiNewsNow) - A West Maui stream suddenly dried up early this week, angering Native Hawaiians who helped bring the stream back to life. For more than a decade, community members worked to restore Kahoma Stream to what it was more than 100 years ago, before being diverted for sugar. For decades, ancient taro patches were dry because the water from Kahoma Stream had been diverted to plantations. Two years ago, residents celebrated by planting taro in the stream after a 130-year absence. And by last year, the stream was fresh and flowing – thriving with marine life and the restored taro patches. 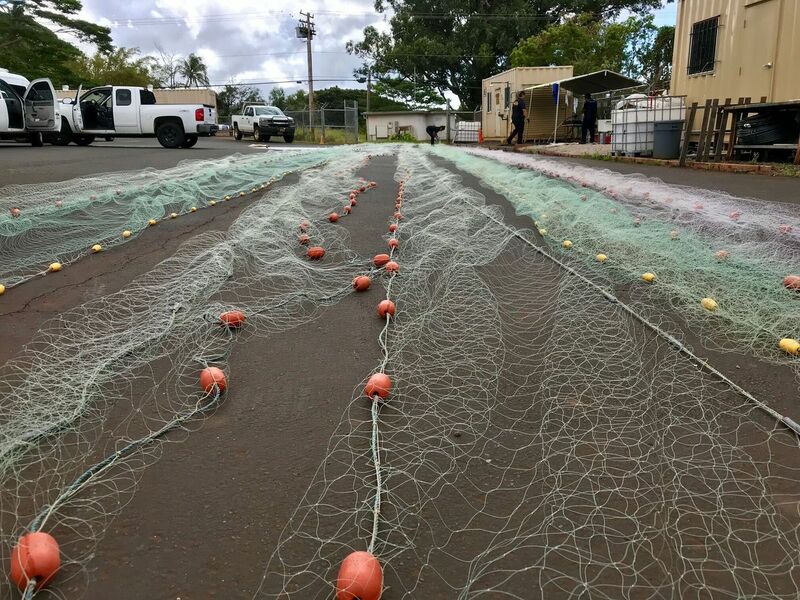 Lahaina resident Kekai Keahi said he is in the river every day and was shocked to see it completely dry on Tuesday. He said a decade of hard work was undone by just one day of mismanagement. "Everything was bone dry and I knew we had an issue. So, I called West Maui Land Company who manages the intake that belongs to Kamehameha Schools,” Keahi said. Kamehameha Schools said they investigated immediately and water was flowing again the very next day. But Keahi say the damage has already been done. "A lot of the aquatic life that was in the stream, we lost a lot. I can easily say 80-percent or more. So, that was a big blow for us,” said Keahi. Kamehameha Schools said storm debris clogged the intake which caused the flow to stop. West Maui Land Company said nature, not mismanagement is to blame. “We disagree that mismanagement caused the low stream flow. Lack of rain in the mountains is the primary cause of the low flow,” said Glenn Tremble with West Maui Land Company. Lahaina resident Archie Kalepa disagrees with the company and said there is plenty of water coming from the mountains. “The fact that the stream was plugged is something that we know is at a level of mismanagement,” Kalepa said. "We’ve had issues with West Maui Land in the past, and so yeah there is some mistrust between the ‘kuleanas’ and West Maui Land, but the actual person who takes care of the intake, we feel confident that he going take care,” said Keahi. Kalepa said they plan to have quarterly meetings with Kamehameha Schools and West Maui Land Company. He also said they are looking at an option that would allow Kamehameha Schools to control the valve remotely from their offices.